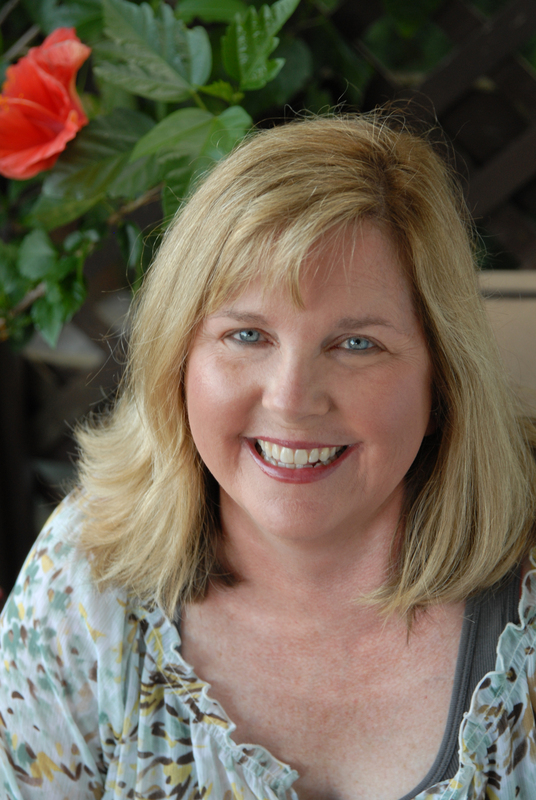 Journalist, editor, and romance novel author, Marie Force is an American mother of two who managed to write three romance series and several stand-alone romance novels and hasn’t stopped yet. She is currently in the #5 spot of all 2012 Kobo Writing Life authors, and we managed to catch up with her and nail her down long enough to get some answers from her. A high school English teacher told me I was a better-than-average writer. He steered me toward a journalism class my junior year, which was a huge sacrifice at the time because I couldn’t be in the band class that I loved the same period. It turned out to be a good move, however, because I ended up majoring in journalism in college and worked as a newspaper reporter for a couple of years after college. I’ve been a professional writer and editor my entire adult life, working for 16 years as a communications director for a national nonprofit. The fiction writing came later, around 2004, and I’ve since written 25 romance novels. The story ideas are everywhere for me. I’m inspired by places I love, such as Block Island, Rhode Island, which is the basis for my fictional Gansett Island Series. I’ve gotten ideas while driving, watching the news and from traveling. People ask me all the time if I worry about running out of ideas. I worry more about running out of years before I run out of ideas! To not give up, no matter how many roadblocks I might encounter. That turned out to be very good advice as I encountered one roadblock after another while trying to gain my footing in this business. Romance, romance, romance! And it’s not even a “guilty” pleasure. It’s what I love to read and what I love to write. I’d traditionally published several books, had readers clamoring for more and had a number of books finished and ready to go. Self-publishing came along at the perfect time for me, and allowed me to experiment with offerings such as a back-to-back-to-back release of a trilogy three months in a row with Maid for Love, Fool for Love and Ready for Love in April, May and June 2011. Those first three books in the McCarthys of Gansett Island Series have since become my bestselling books. The eighth book in that series will be out in February 2013. Incidentally, Maid for Love was rejected by every romance publisher in the business. That’s something I’m quite thankful for now. If even one of those NOs had been a YES, I’d probably still be working for someone else rather than living my dream as a full-time writer. My motto is that quality is job one—always. In the digital age, QUANTITY is job two. The more books you write and publish, the better you will do overall. A lot of people go into this looking for instant success, but for most of the authors I know it was a slow build over a number of years. Your single best promotional tool is your next book. That said, I’m a big fan of Facebook as the number one place to connect with readers in the digital age. I run more than twenty reader groups—one for each of my series and each of my books—where I’ve formed an online community around my books. The groups have been very beneficial to my efforts to remain connected to my readers. You’ve had a lot of success self-publishing. Why are you continuing to work with traditional publishers? My Fatal Series is published by Harlequin’s Carina Press in e-book and HQN in print, and my new Green Mountain Country Store Series is coming later this year from Berkley. Both publishers offer me something I can’t yet do effectively on my own: mass market paperback distribution. With more than half the readers still preferring print books to e-books, I’d be missing out on a big share of the market by focusing solely on e-books. My traditionally published e-books don’t make anywhere near what my self-published e-books do, however, so I see the traditional e-books as “taking one for the team” to get back into the print market. Check out Marie Force’s books on Kobo! An interesting interview. It is nice to learn something about my fellow authors.